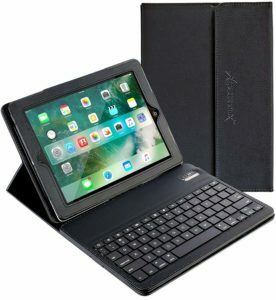 iPad Mini Keyboard + Leather Case, Alpatronix KX101 Folio Protection & Built-in Tablet Stand for iPad Mini 4, 3, 2, 1 – Black is now available at Amazon.com for just $29.95 (REG $79.95) (As of 19 January 2019, 14:25 PST – Details) with $50.00 (63%) Savings. 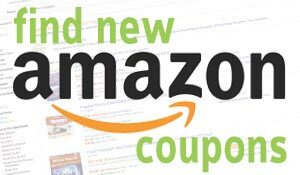 360° PROTECTION: Premium high quality PU (vegan) leather provides maximum protection to prevent any abrasions, stains, dust, dirt and splashes to your iPad mini. 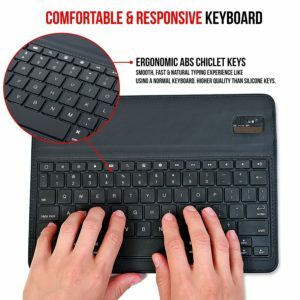 INTUITIVE QWERTY KEYBOARD: Wireless keyboard is detachable that attaches to the case by magnetic attraction with no physical straps or velcro. 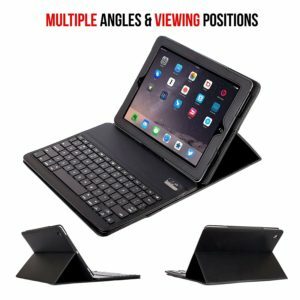 VERSATILITY: The tri-fold design secures the iPad mini and Bluetooth keyboard inside the case. The smart cover feature enables both auto wake and sleep functions when closing and opening the case. 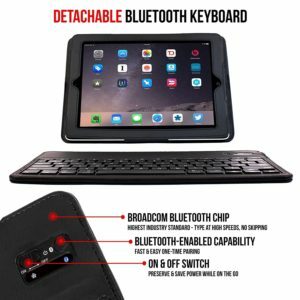 RELIABLE & LONG-LASTING: Bluetooth signal has a range of up to 30 feet and is compatible with ALL iPad mini generations (1, 2, 3 & 4). 120 hours of working time, 800 hours of standby time and fully charges within 2 hours. The KX101 is the smartest addition for your iPad mini 1, 2, 3 & 4 (retina display). 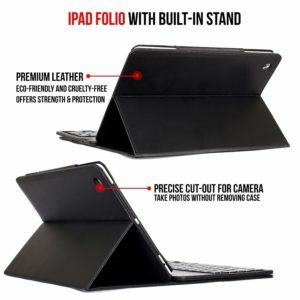 An elegant case, the KX101 adds protection, and functionality to your iPad mini. The exterior is made of premium vegan leather that protects your iPad mini. 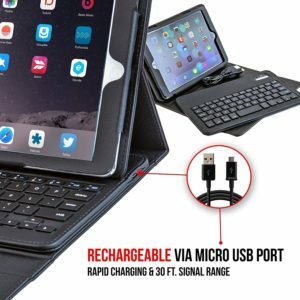 The removable keyboard makes typing on the iPad mini very easy, with a normal layout.